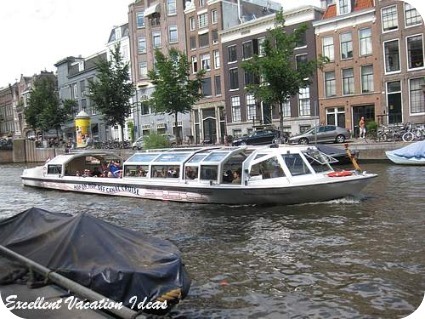 Amsterdam Canal Cruises give you so many different views of this amazing city. 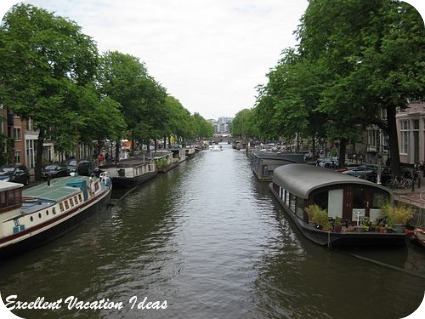 We were so surprised at how many different types of cruises there are along the canals. The best way to see the Amsterdam canals is to take one of these cruises. There are Amsterdam City Tour and Cruises , Pizza Cruises, Fine Dining Canal Dinner Cruises, party cruises (at least during the world cup finals when we were there! ), Canal Cruise and Cheese Tasting Sessions, and hop on and hop off tour cruises. In fact when we visited, we did a hop on hop off bus tour and it included a canal hop on and hop off tour. For us it was a great way to get a feel for the city and go back to the places that we would want to see and spend more time in. 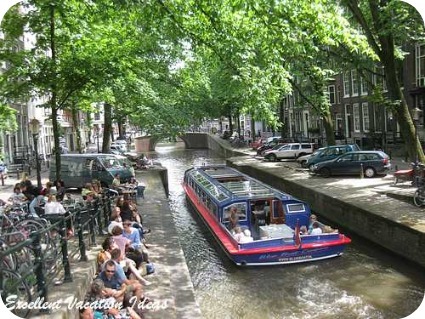 Most of the larger tour boat companies are located near Central Station or in Leidseplein (the entertainment area). Most tours also start from these locations. We, however, highly recommend that you buy tickets and reserve your canal tours on line. 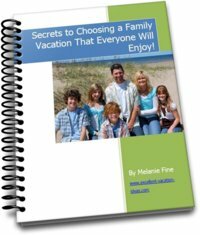 Not only do you avoid line ups, but you are guaranteed to get the tours that you want to do. Every time we are in a busy city during high season, we hear about how people missed out on the tour they wanted to do, or spent half the day waiting in line ups. 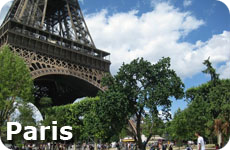 You will also find tours in many different languages, and will satisfy everyone in the family. Discover the canals and the rest of the city at your leisure. Your ticket is valid until 12 pm the next day and you can join and disembark wherever you like. 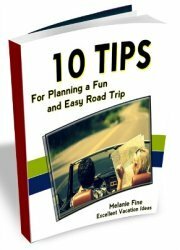 You will get to see all of the major landmarks, and listen to the commentary as you go. A great introductory tour to Amsterdam. Get your bearing of the city with this tour. A romantic, elegant wine, cheese and dinner cruise. Enjoy the magic of the canals by candlelight with your loved one. Get the best this city has to offer with a bike tour, canal cruise and tickets to the Van Gogh Museum or the Rijks Museum. Many of the companies that offer Amsterdam Canal cruises are now combining attraction tickets by including museum tickets in their prices. 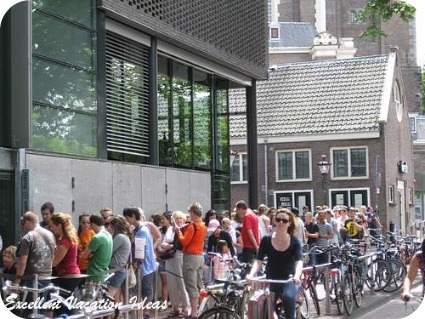 If you are planning on seeing any of the Amsterdam museums, then choosing this option is the best for you. Not only will you get museum tickets at a discounted price, many of the tours offer the more valuable "skip the line" option. There is nothing worse then spending your limited touring time in line. So take advantage of the value and save some time. Included in this tour is a "skip the line" ticket to the world' largest collection of works by the 17th Century Dutch masters. One of the most moving museums I have ever visited. See where the young Jewish girl, Anne Frank, wrote her famous diary while she and her family hid during WWII from the Nazi's. This one is good for the kids (assuming they want to learn about the dungeons of Amsterdam of course. Explore and enjoy the world of genever and liqueurs. Experience the glamour of bartending. For adults only. Visit the world famous wax museum right in the heart of Dam Square - great for the kids!